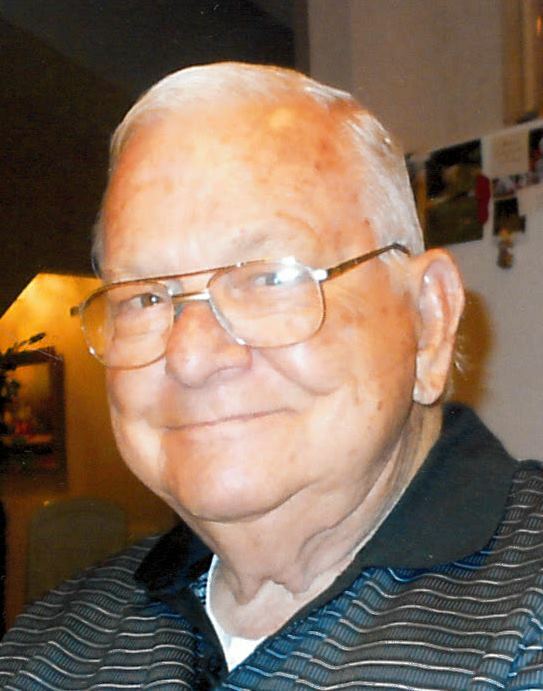 Charles Edward Adams, 88, of Salisbury passed away on Wednesday, October 31, 2018 at Novant Health Glenn A. Kiser Hospice House in Salisbury. He was born June 21, 1930 in Catawba County. Charles was the son of the late Pearl Blivens Adams, and the late Ben Adams. He was a member of the Back Creek Presbyterian Church. He was employed as a Human Resources Manager with Overnight Trucking for 42 years. In addition to his parents, Charles was preceded in death by a brother, Ben Adams, Jr. and sister, Betty Davis. Charles is survived by his wife whom he married in 2013, Yvonne Bagwell Adams, daughters, Donna Vellines of Greensboro, Angela Kirby (Gary) of Clemson, SC step-daughter, Sandra Duncan of Advance, step-sons, Stan Simmerson (Patti) of Rougemont, NC, Brian Simmerson (Julie) of Roanoke, VA, Brad Simmerson (Michelle) of Salisbury, NC, brother, Rev Herbert Adams (Dot) Spartanburg, SC, 10 grandchildren, and 1 great-grandchild. Visitation: 1:00 – 2:00 PM Saturday, November 3, 2018 at Back Creek Presbyterian Church, 2145 Back Creek Church Road, Mt Ulla, NC 28125. Service: 2:00 PM Saturday, November 3, 2018 at Back Creek Presbyterian Church, with the Rev. Bill Thrailkill officiating. Burial will follow in the church cemetery. Memorials: Donations can be made to Back Creek Presbyterian Church, 2145 Back Creek Church Road, Mt Ulla, NC 28125.